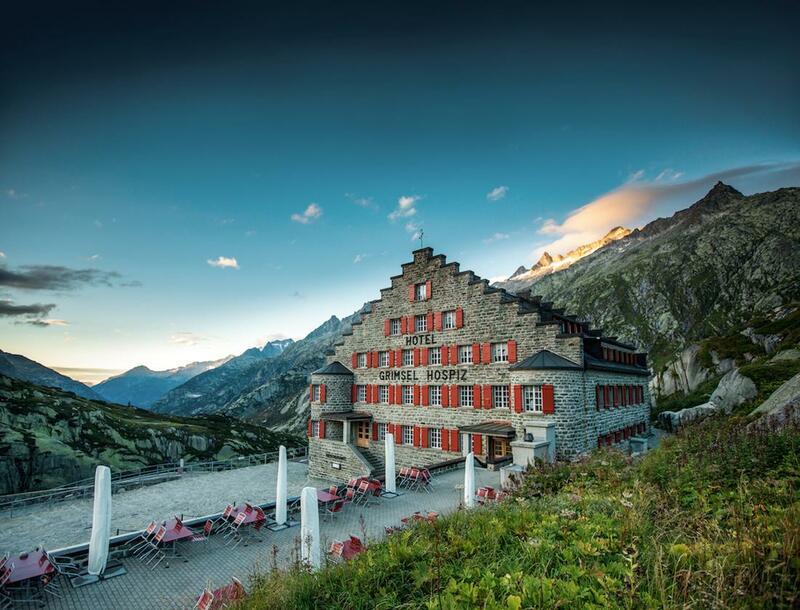 One of the most unique hotels you can experience in the Swiss Alps is the four star Hotel Grimsel Hospiz, also known as Historic Alpine Hotel Hospiz and Grimsel Hospiz Historisches Alpinhotel. 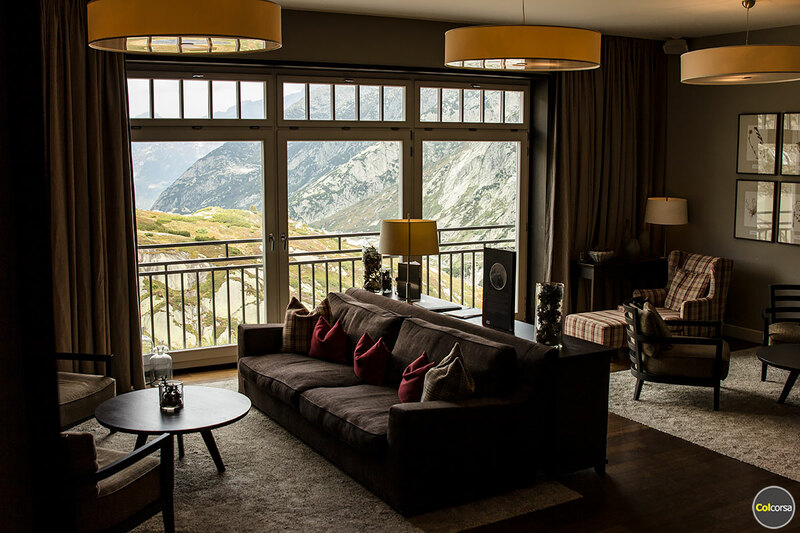 Located right on the scenic driving road Grimsel Pass 2,165 m above sea level, in the heart of the Bernese Alps, this hotel is as close as you can get to falling asleep next to a beautiful mountain pass. 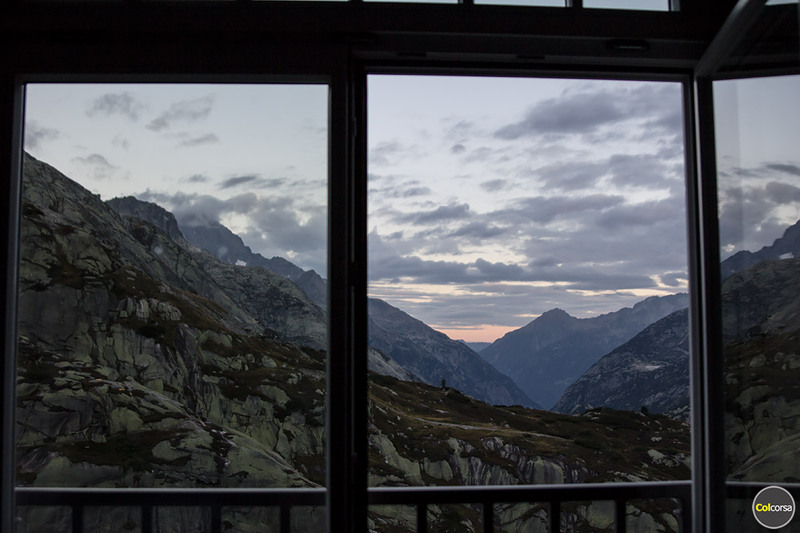 Modern alpine chalet style rooms offer views over mountains or the artificial lake Grimselsee, and surrounded by rocky landscapes this is one of the most special views to wake up to in Europe. 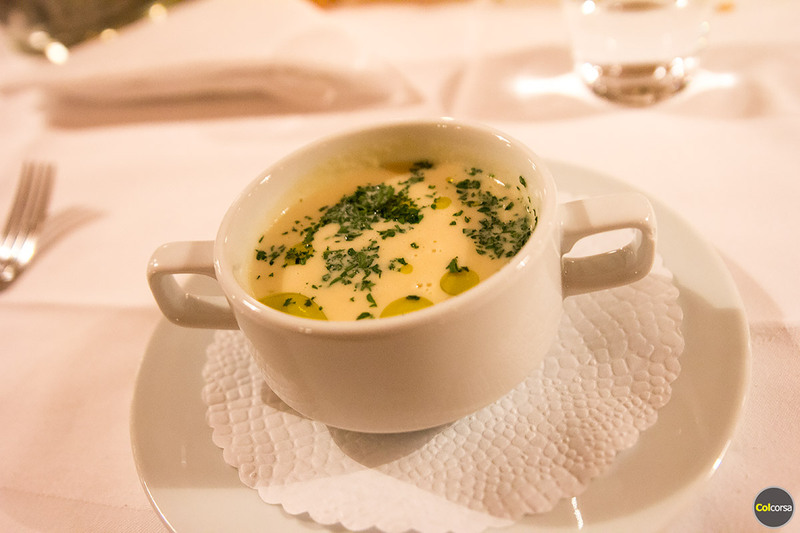 It was year 1142 and Grimsel Hospiz, part of the Piedmont-Burgundy trade route, was the first guesthouse in Switzerland that was mentioned in documents. 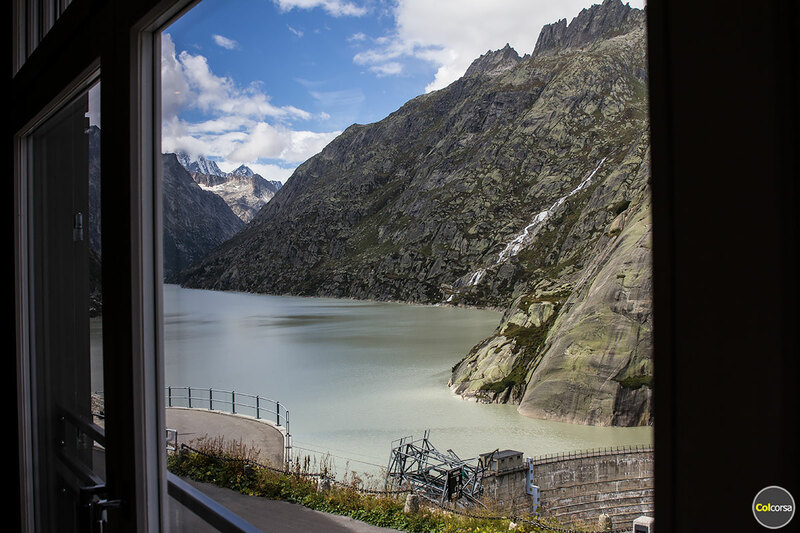 In 1932 Grimsel Hospiz became the first electrically heated hotel in Europe. 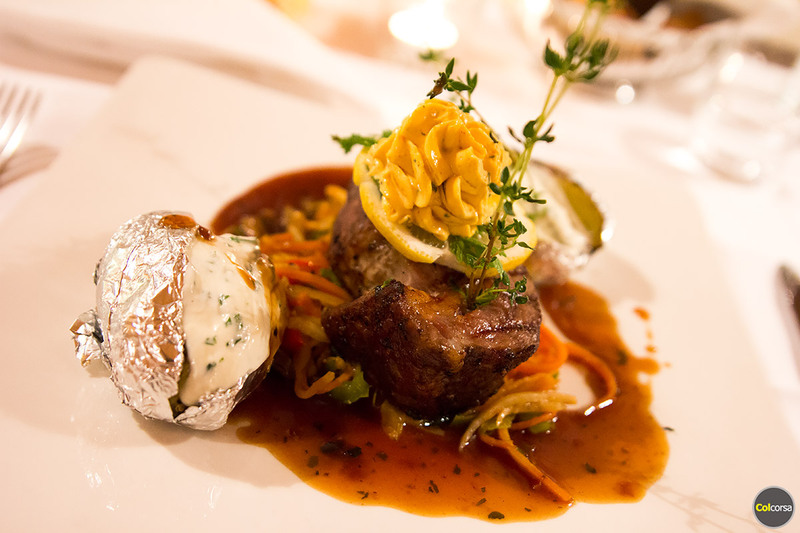 Today this small hotel has 28 rooms – in the main building double and single rooms furnished in 1930’s style, and in the house Aaretal double rooms furnished in 1970’s style. 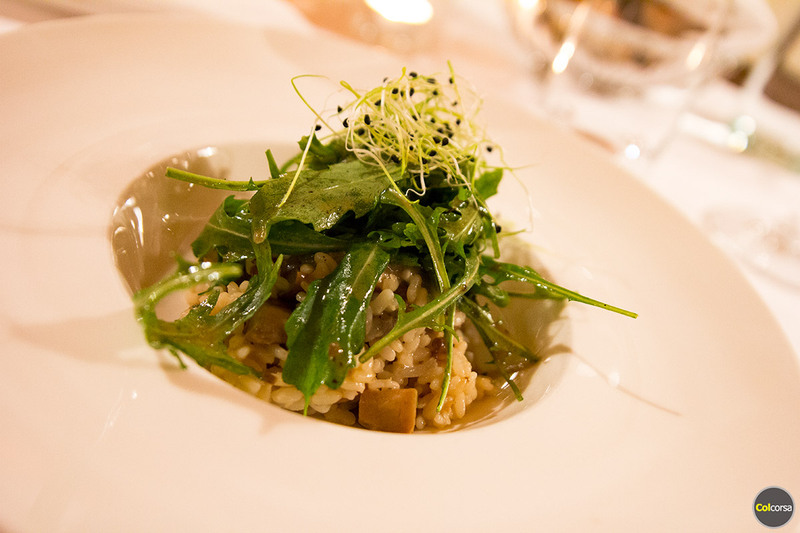 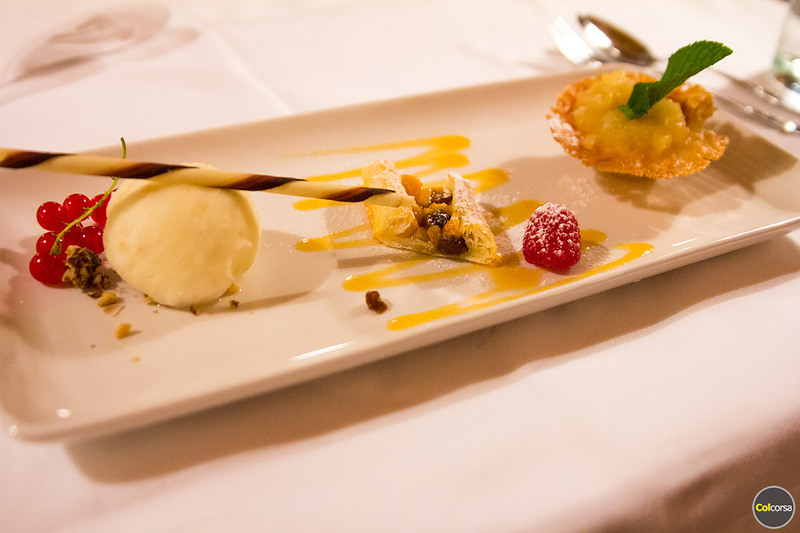 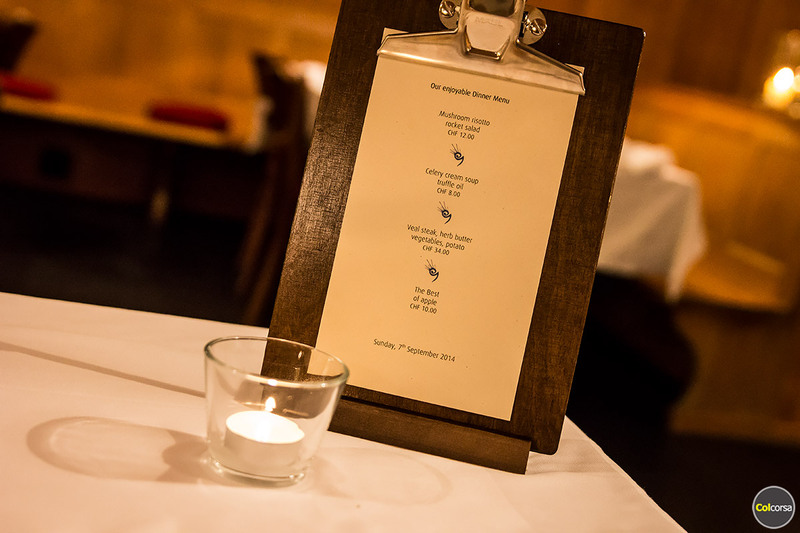 The hotel also has a restaurant that serves traditional Swiss cuisine, a wine cellar with more than 300 different wines, and a bar and terrace. 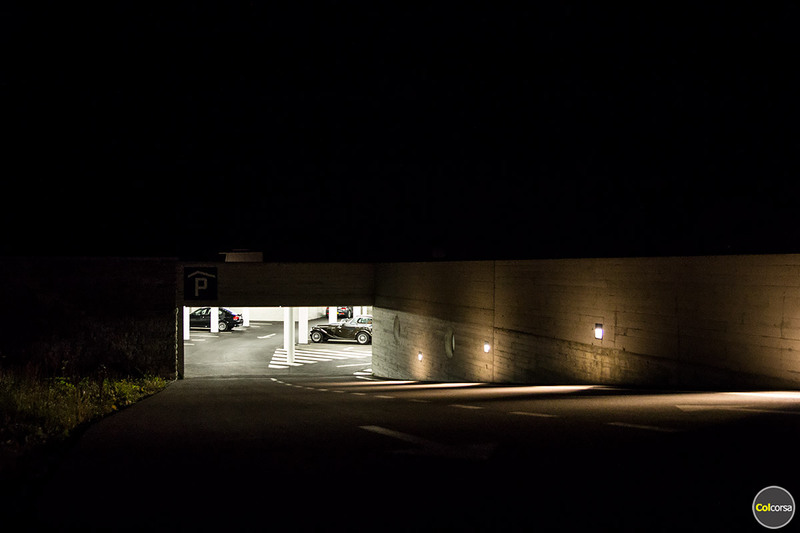 You can park your car in the outdoor parking area or in the garage. 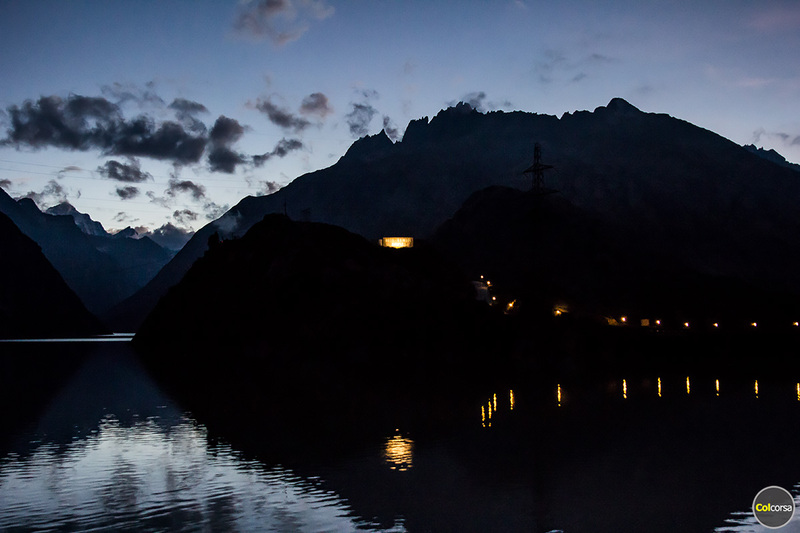 In the summer season, from June to October, Hotel Grimsel Hospiz can be reached by road. 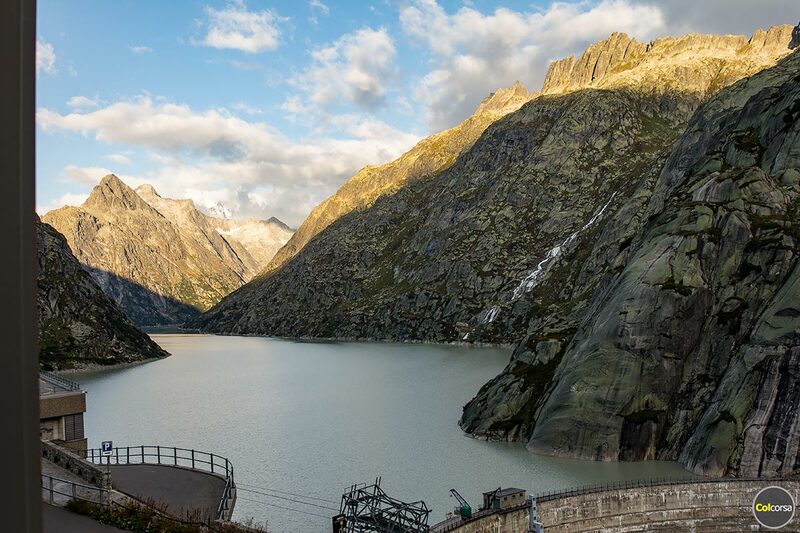 However when the winter arrives and Grimsel Pass gets covered with snow you can only reach the hotel by 2 cable cars and 1 tunnel train. 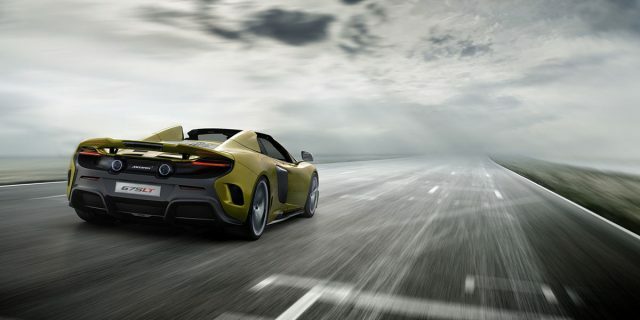 Winter season is from late December to mid-April. 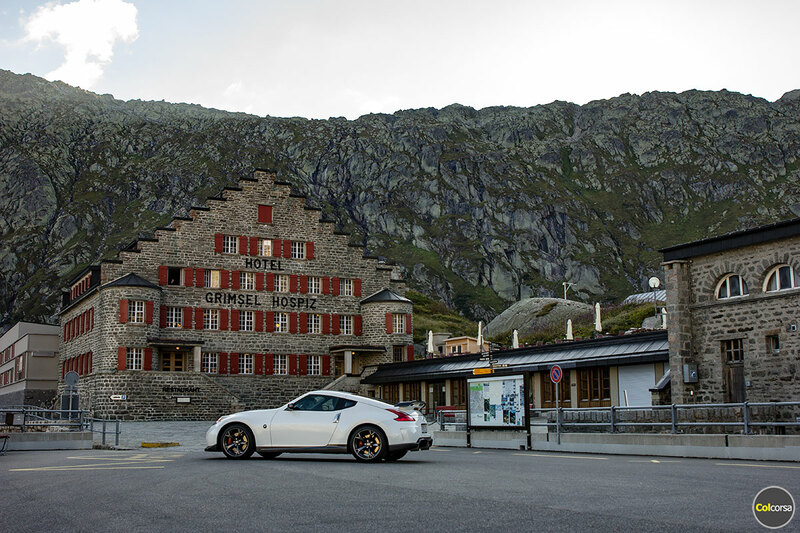 We recommend to visit Hotel Grimsel Hospiz in the summer when you can enjoy some of the greatest driving roads in Switzerland on the same journey, but if you are looking for a magical winter getaway in the Alps this hotel is a very special place to visit also when the roads are quiet and all you are surrounded by is the nature. 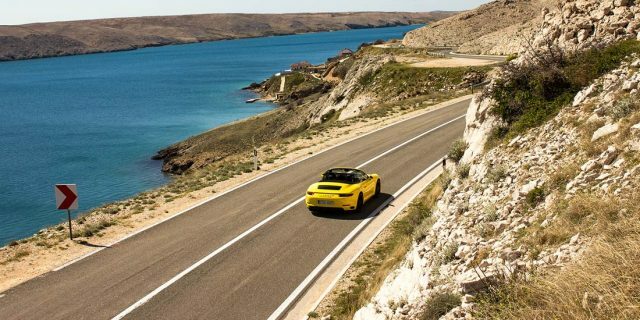 In this area of the Swiss Alps you do not only have the fabulous mountain pass Grimsel Pass, but also plenty of other well-known driving roads. 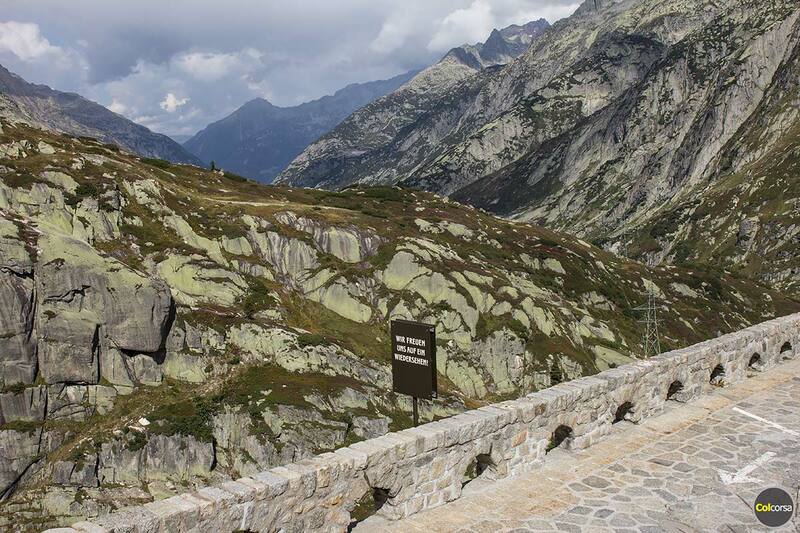 Drive up to the summit of Grimsel Pass from the hotel and enjoy a fantastic view over the valley and Furka Pass. 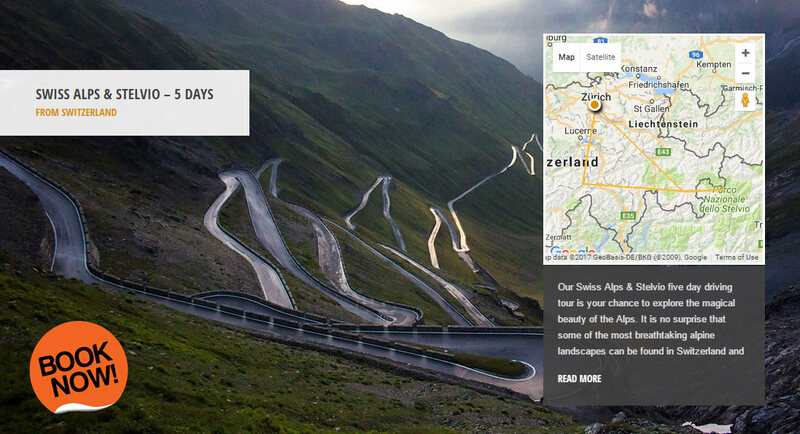 Start the descent down and turn either left for a drive up on Furka Pass, the famous James Bond road, or right for a drive up on Nufenen Pass, another favourite of ours. 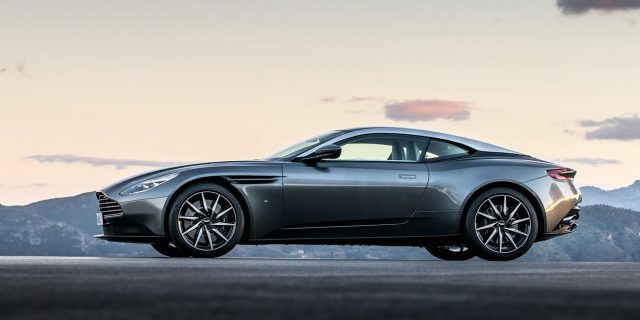 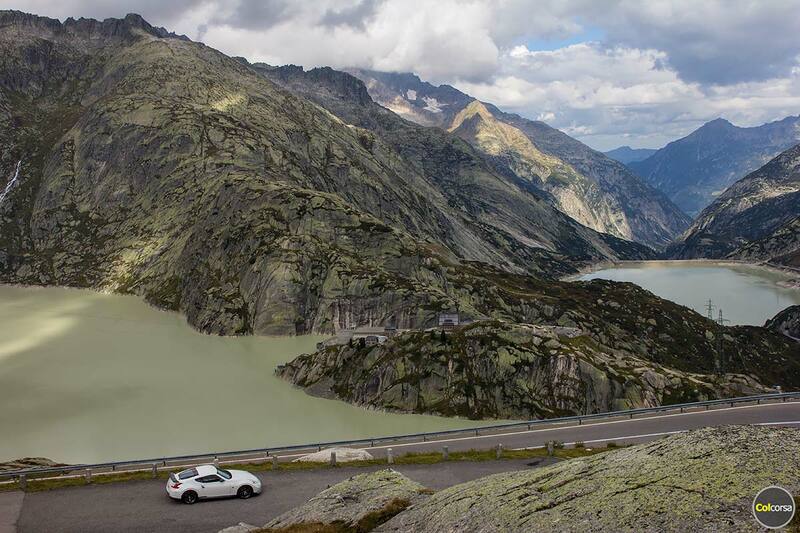 You can experience all these three mountain passes on our 5 day / 4 nights Swiss Alps & Stelvio driving tour, with four days of driving the supercar of your dreams on thrilling alpine roads. 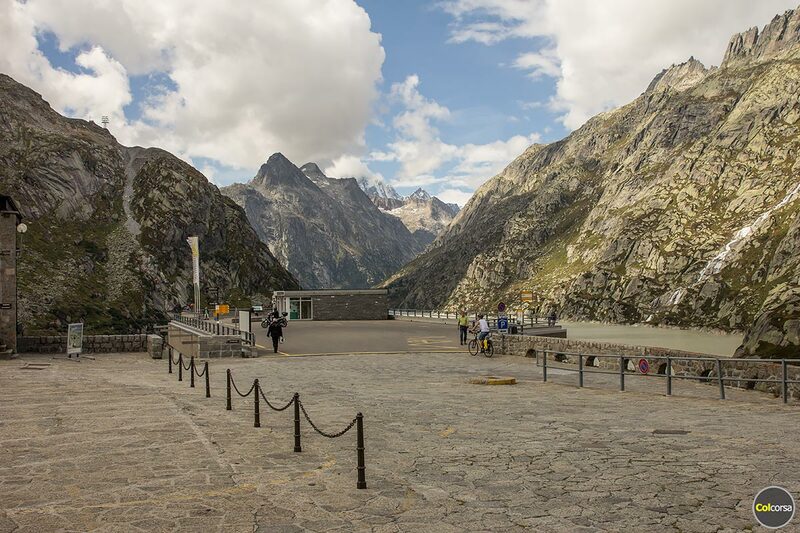 If you want us to design a custom driving tour that includes Grimsel Pass and Grimsel Hospiz on the route, please get in touch with us by email and we would be happy to create an itinerary that suits your travel plans, either in your own car or one of our rental cars.